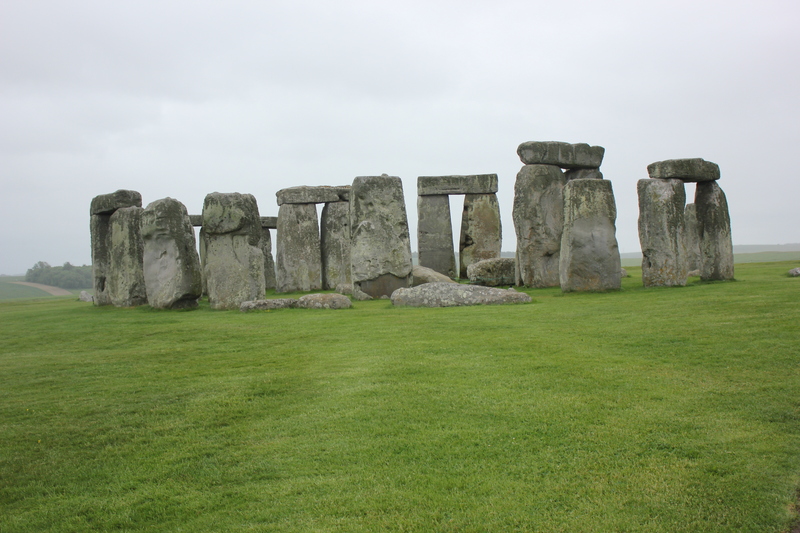 Boy was it ever cold and damp the day that we accidentally visited Stone Henge. Middle of Winter? Nope, a few weeks back at the beginning of June. Due to a long tail back on the A303 we found ourselves doing a circuit around the stones braced against horizontal rain with coach-loads of dazed and bemused international visitors. Dazed and damp is occasionally how I find myself viewing my career to date, but only after a very busy day at the Enquiry Desk. How did I get here? Well, I graduated at what felt like the peak of the last economic down-turn. After a string of temporary jobs that included icing cakes, measuring road signs and counting trees I had started to entertain the idea that environmental science, whilst a fascinating degree, was not going to very quickly lead to a career. On reflection, it may not have been a great career path. Not unless someone invents a cure for hayfever. So – I aimed for what felt like the next best thing – a science librarian. Did I get there? Well, I was briefly an Assistant Subject Librarian for Science and I supported a course very similar to the one that I had myself taken a few short years previously. It was lovely and I had got where I wanted. But it was a temporary contract and I moved sideways into counter services. From there it was a short hop to The OU helping to develop and deliver the sort of off-campus virtual services that we all now take for granted. Currently I am happily ensconced in an extended hours role. Just about managing to balance career and family. Apart from the tree counting and road measuring it’s a pretty traditional route. The first degree definitely helps, if only to empathise with the undergraduates when they completely fail to manage their workload and create 3 hour colour printing queues. The library thing? Well, it was the ‘Days of the Ark’ at a Library School that no longer exists (UCE). I got the Post-Graduate Diploma part-time and when I had finished that I started my first professional post and a masters dissertation at the same time. Fool! The new post took precedent – so much to learn. I ditched the dissertation and decided to charter instead. So, I am chartered but masters dissertation-less and I have always meant to return to the idea. Still do some days. Any advice? Would some sort of work-based project be more realistic? I have revalidated, which I notice isn’t mentioned in CPD23, probably because it’s not directly aimed at us old goats. It might seem onerous but it wasn’t and I find it extremely useful to take time to step back and look at what you have achieved so far and have a little think about where you might go next. I mean those stones came from Wales and I came from a degree in environmental science. Posted on July 3, 2012 by pennylibrarianPosted in cpd23 - 23 things for professional development, reflection, Thing 10Tagged cpd23 - 23 things for professional development.